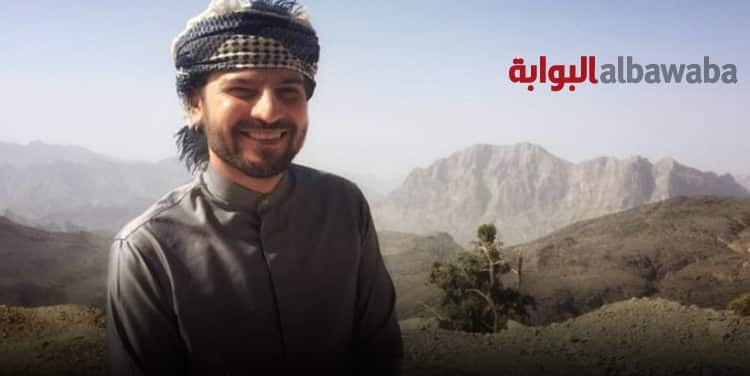 The beauty of Oman’s beaches and the magnificence of its mountains and varied landscape, will become the backdrop of a music video in Sami Yusuf’s upcoming album. The popular British singer-songwriter was in the sultanate last week to shoot for the video. He was hosted by the Ministry of Tourism (MoT) and Omran. The musician and his crew stayed at the luxurious eco-friendly mountain-top Alila Jabal Akhdar Resort, as well as the world renowned nature reserve Ras al Jinz Turtle Resort. The aim of the MoT hosting the team was to promote the sultanate’s natural beauty and landscape through the music video. The accomplished musician, who shot to fame with his debut album, Al Muallim, spent a couple of days exploring the many diverse attractions – from wandering through the timeless souq in Nizwa, shooting in the majestic Hajar Mountains in Jebel Akhdar, before heading to the desert in Bidiyah and ending the trip with Ras al Jinz and Sur. This musical project is very dear to Yusuf as it concerns nature and environment protection. He further added, “As we witness the unbelievable destruction of nature all around us – the like of which our forefathers could never have imagined – it is our collective responsibility to address and confront the causes head-on before it is too late. Nature was to primordial man what the holy scriptures are for people of different faith. In traditional times, nature was considered sacred and not merely an ‘it’ to be dominated as is the case in modern times.